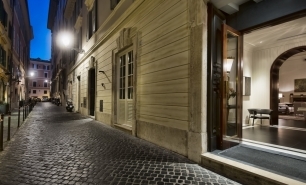 JK Roma is a new boutique hotel housed in a 17th century historic building, which is the former home to the Architectural School of the Sapienza University of Rome at Via Monte d'Oro in the center of Rome next to Palazzo Borghese near Via Condotti and within walking distance to Piazza di Spagna. 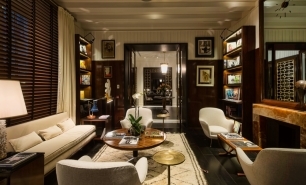 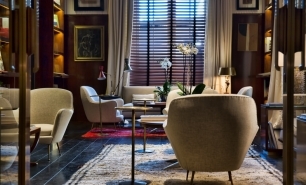 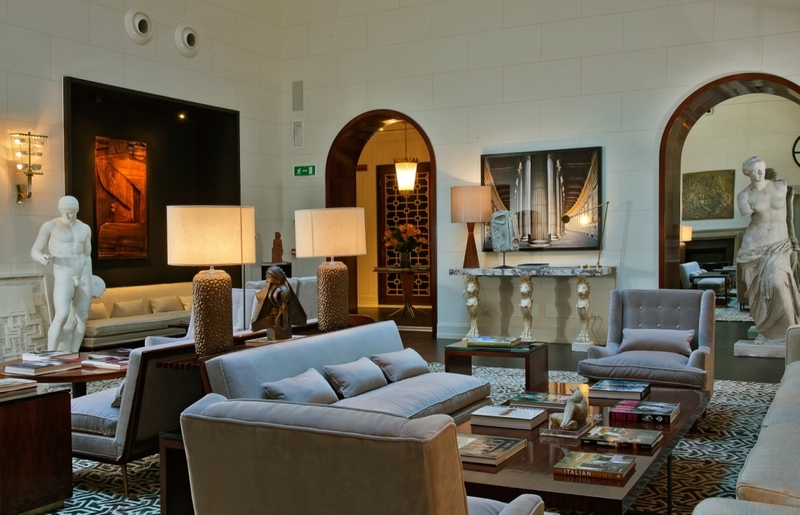 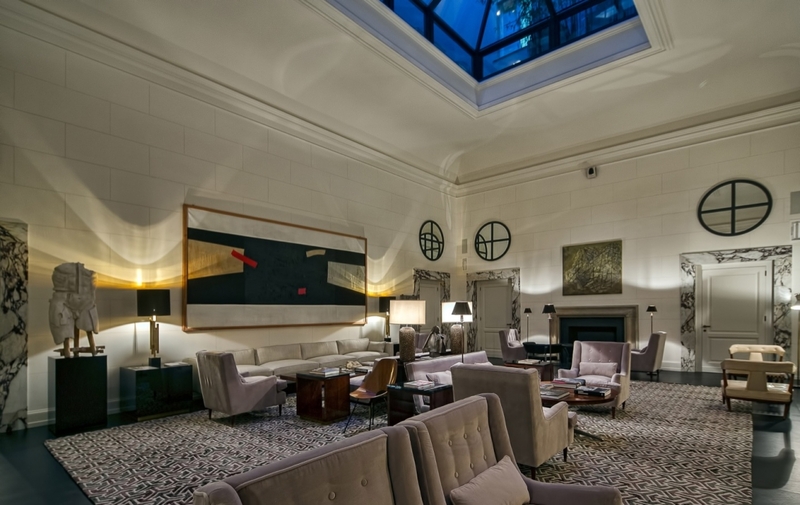 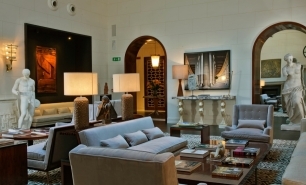 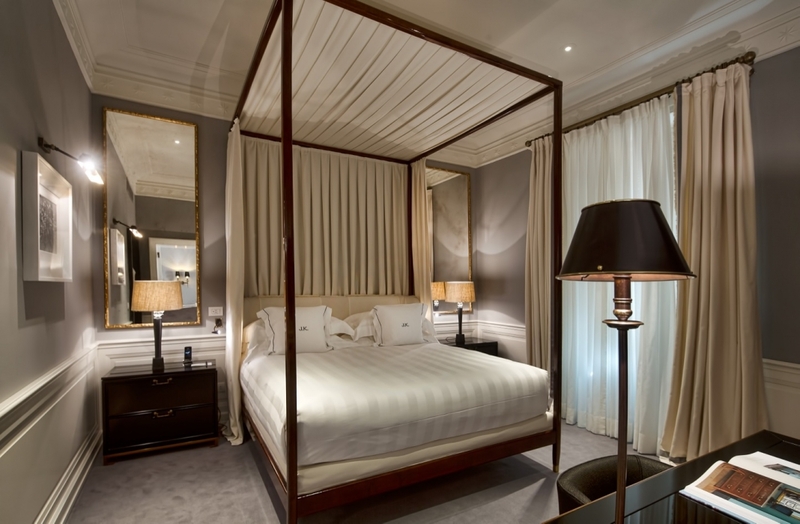 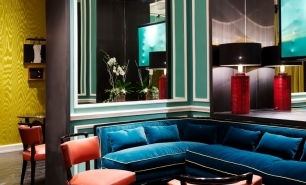 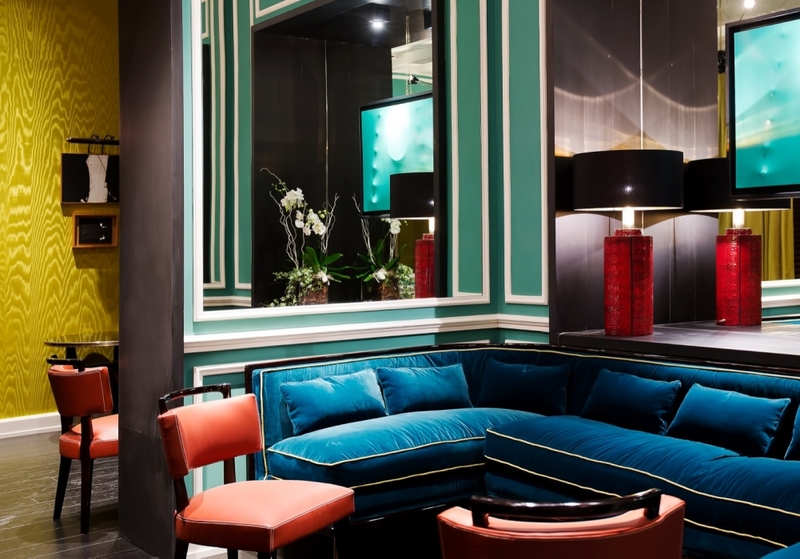 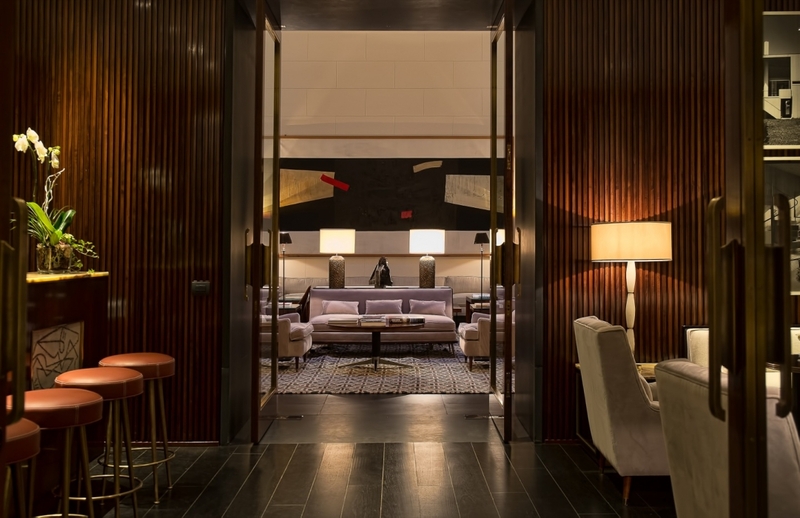 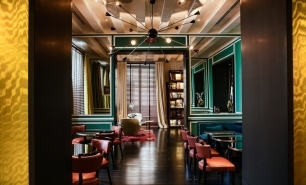 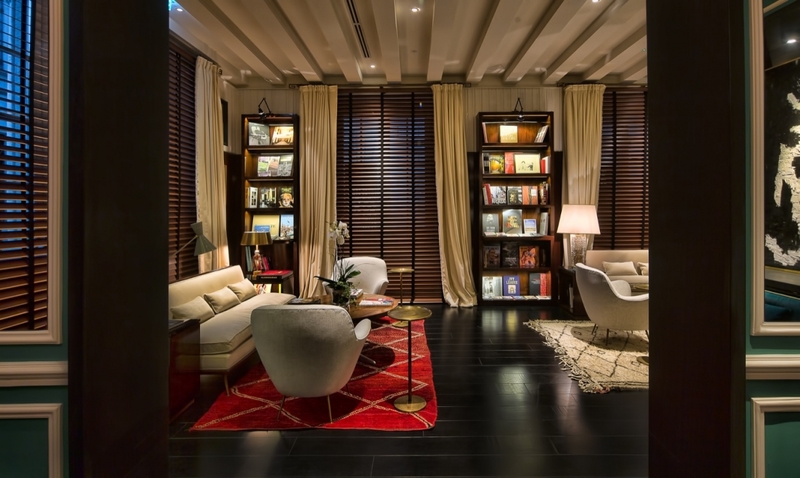 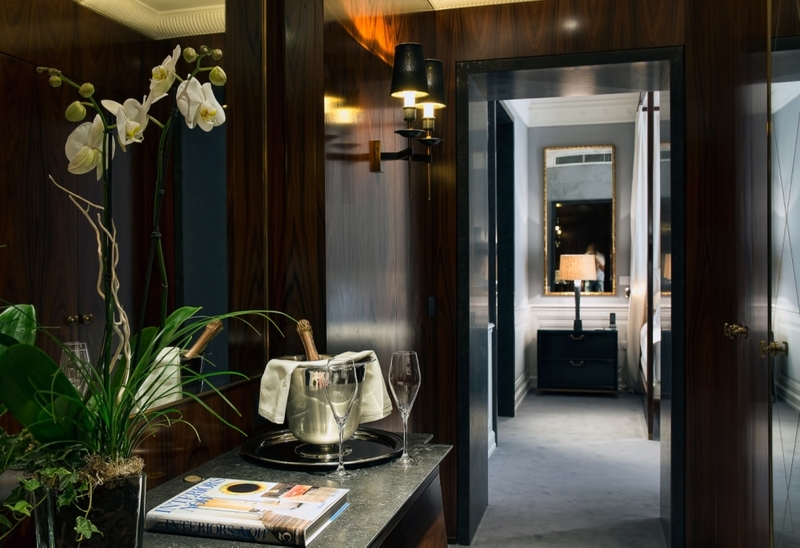 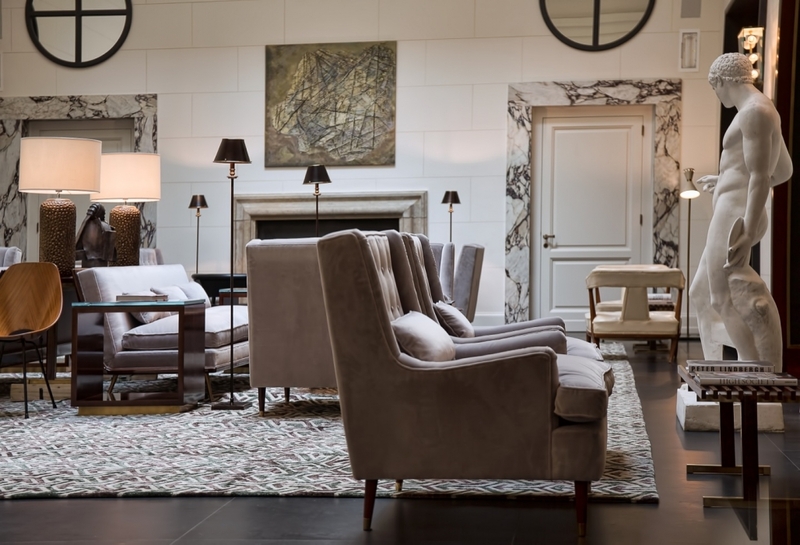 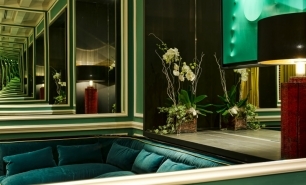 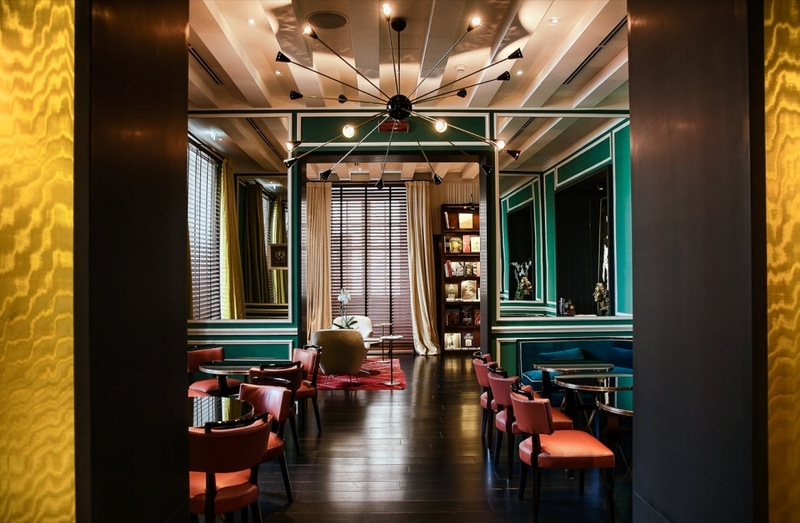 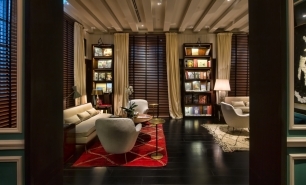 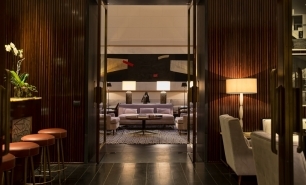 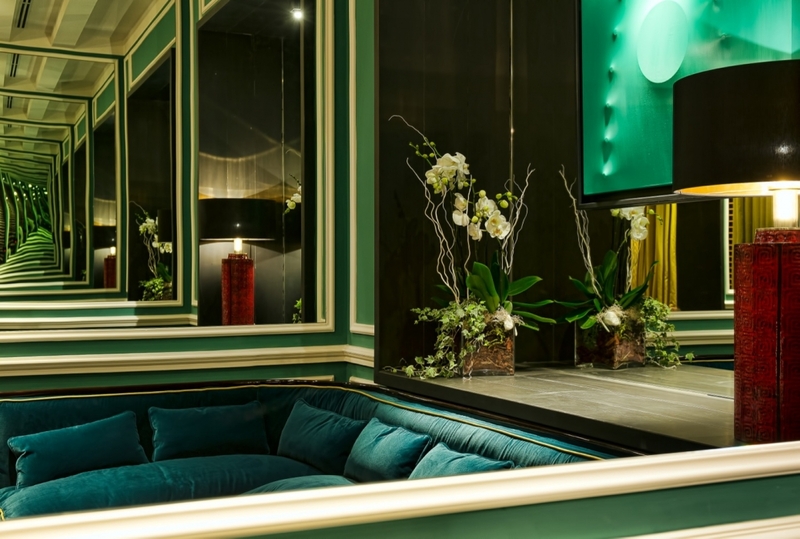 It's the third JK Place hotel in Italy following its sister hotels in Florence and Capri which have been the top luxury hotel standard setters in Italy. 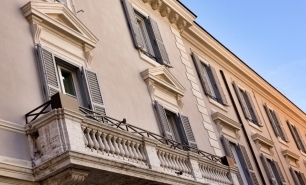 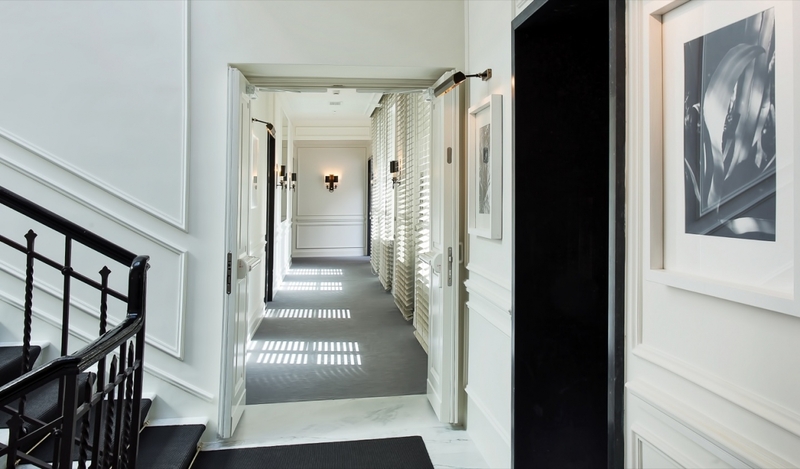 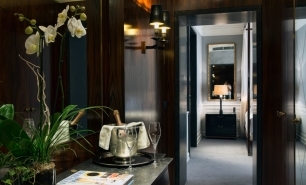 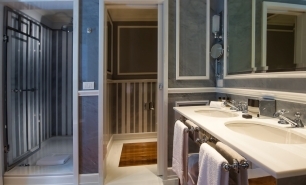 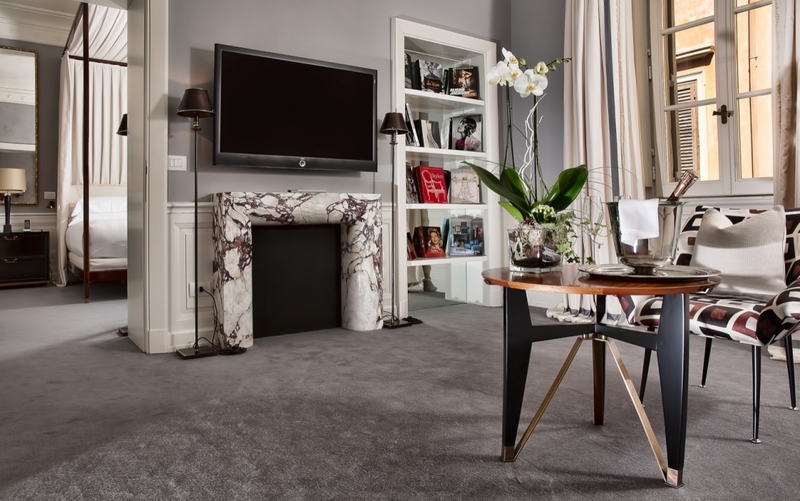 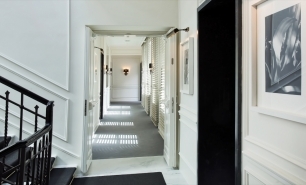 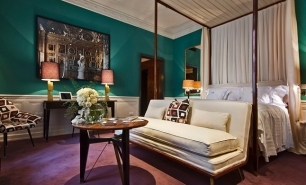 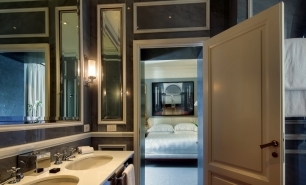 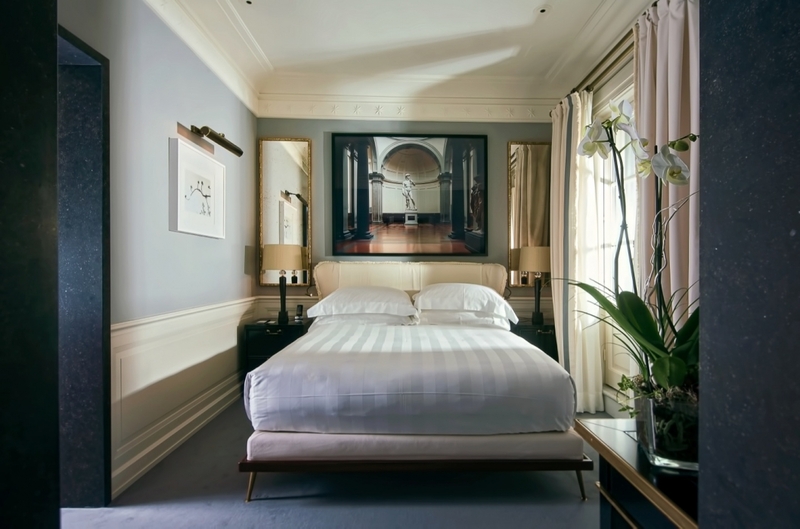 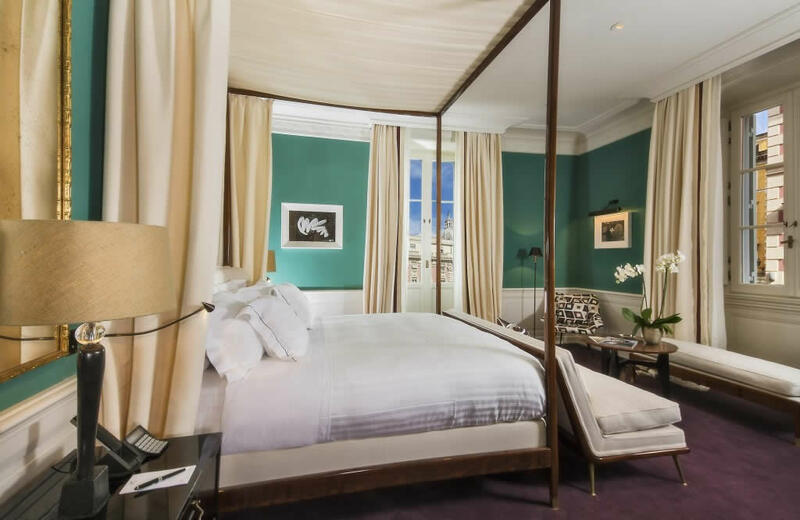 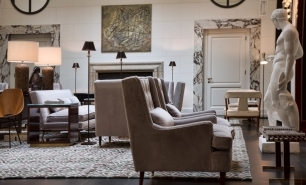 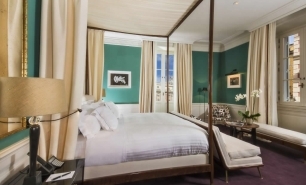 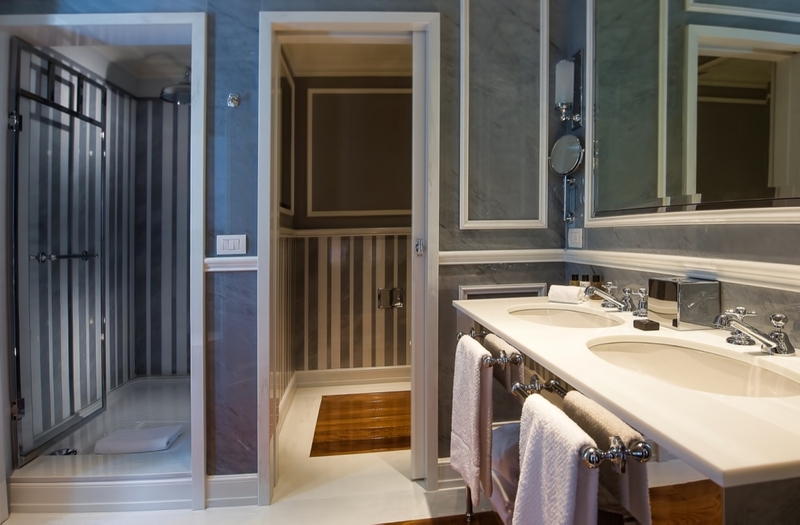 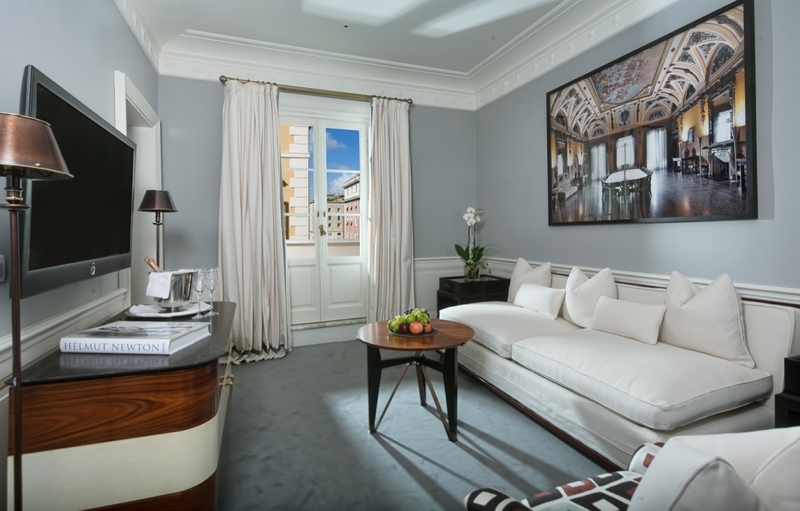 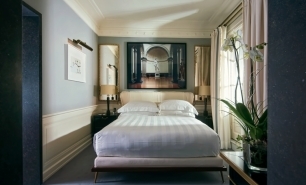 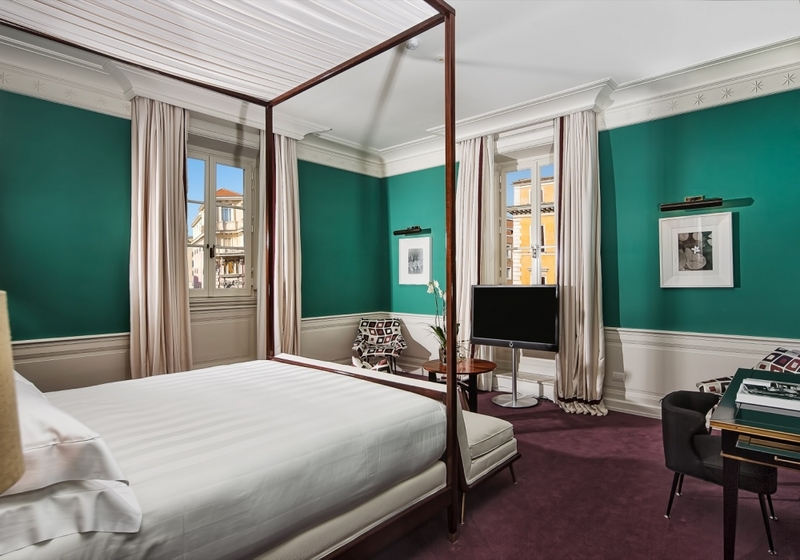 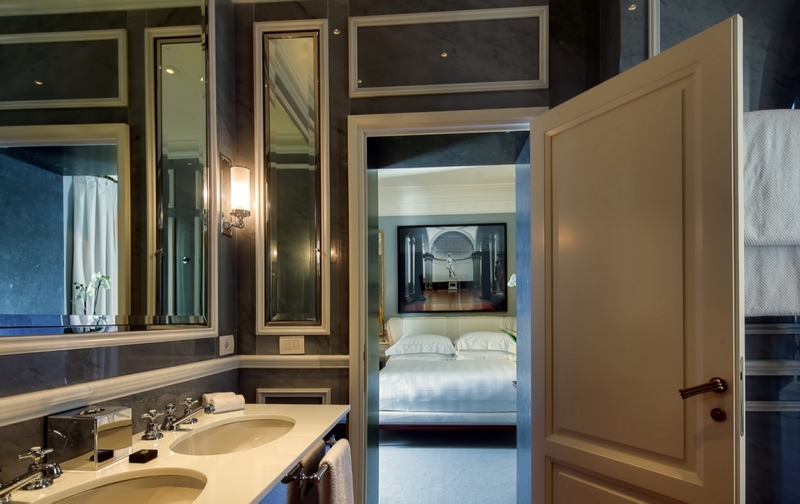 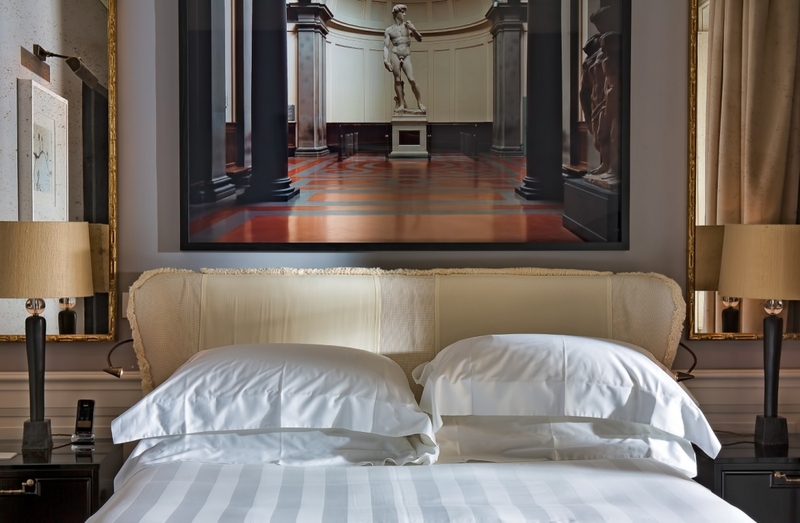 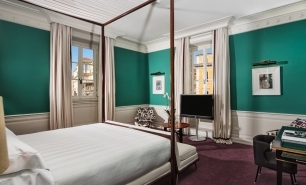 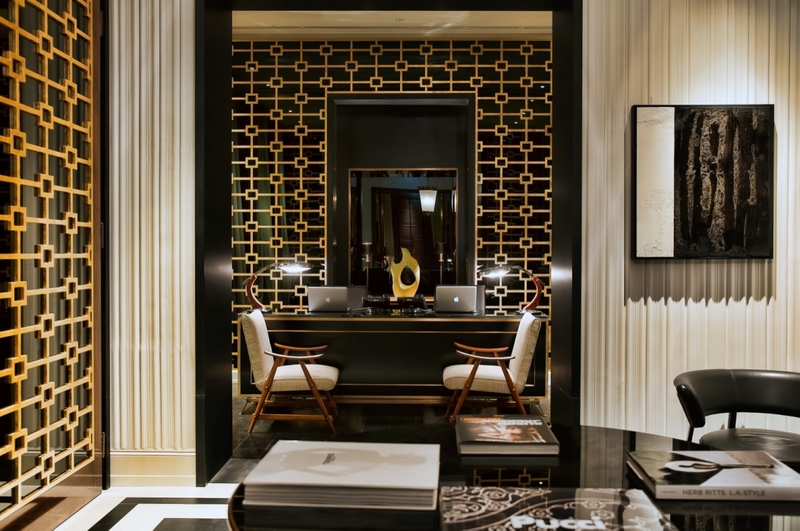 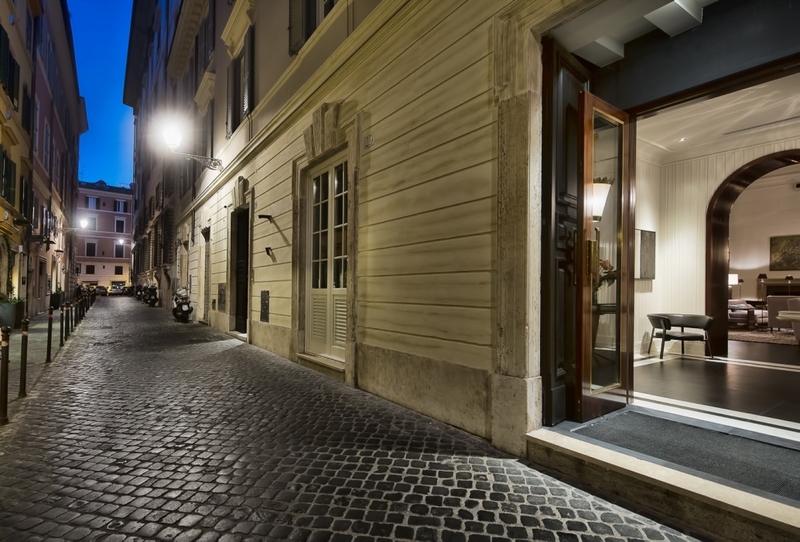 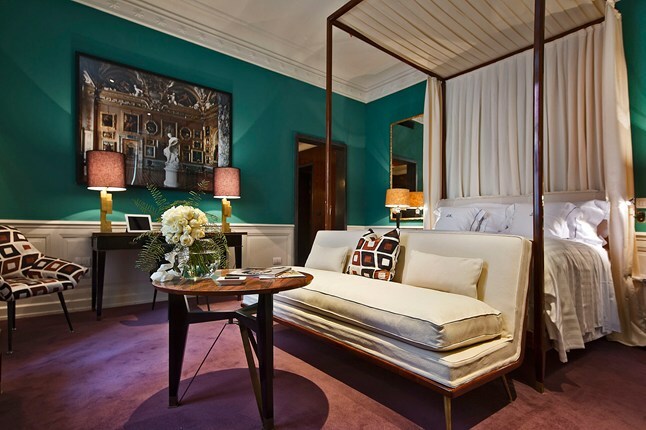 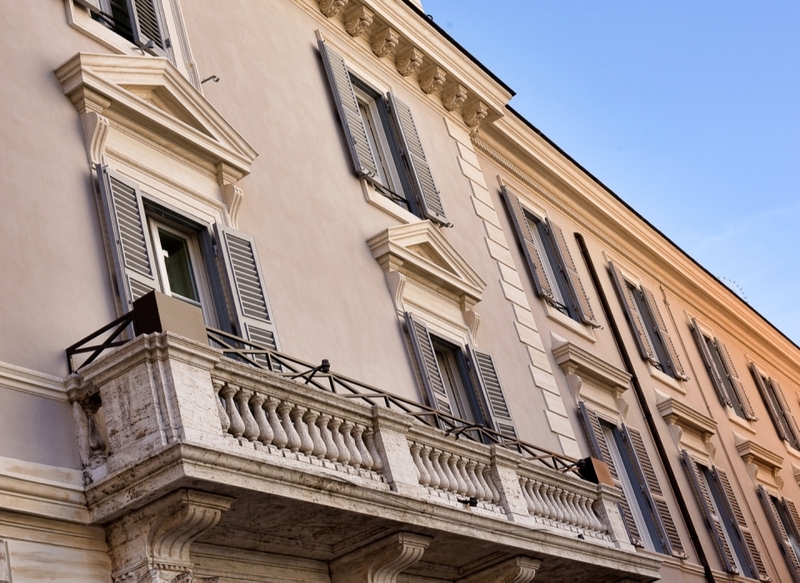 The hotel features only 30 rooms (20-40sqm) and suites (44-50sqm) which have been designed with contemporary and antique features reflecting the classic location in Rome. 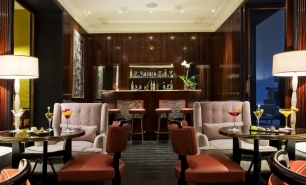 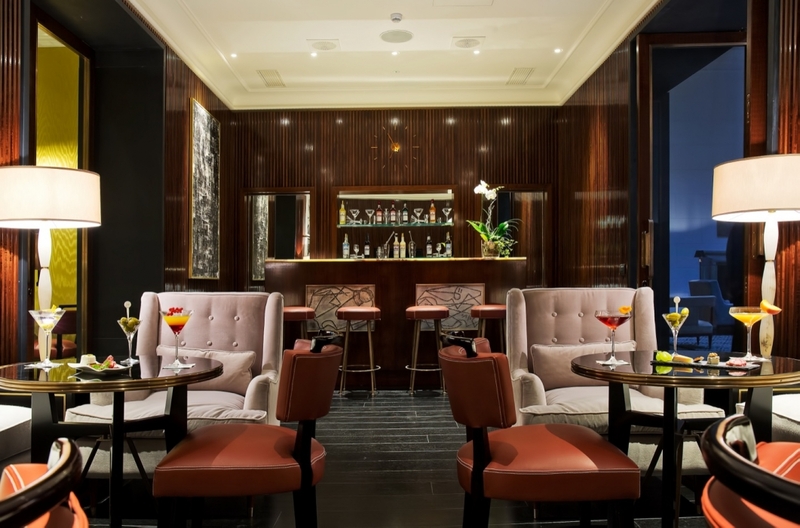 The JKCafe Lounge, Bar & Restaurant offer Italian and international menus. 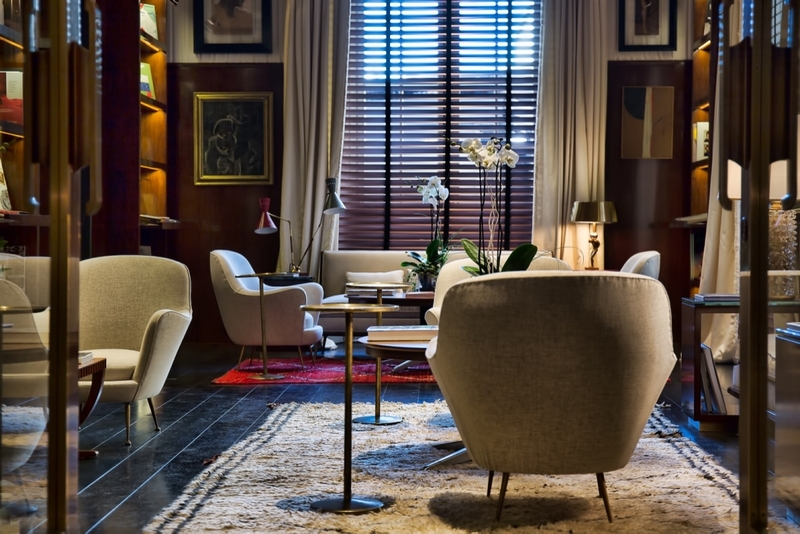 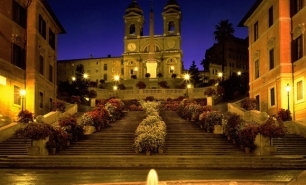 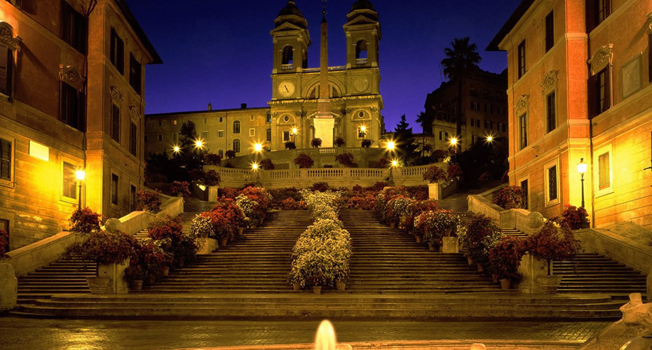 The roof garden bar is the perfect place to relax after sightseeing and shopping in Rome. JK Place is 45 minutes by car from Rome’s Fiumicino International Airport (FCO).